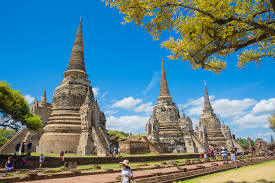 Phitsanulok Car Hire. Book a cheaper minivan, SUV or MPV rental in Phitsanulok, Thailand. We offer cheaper car hire at Phitsanulok Airport with Budget. 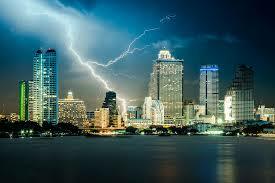 Cars can also be delivered to your home, or hotel, so full address and local Thai phone number will be needed. SUV, MPV & Minivan to seat 15 persons can also be booked. Budget rates come with Zero Excess, but a THB5,000 refundable deposit is still held against your credit card as security until car returned. Debit cards are not accepted locally. Sat Nav is an optional extra in Phitsanulok, but does get sold out, so book early. Child seats are available, but only for children up to the age of about three and a half years old. 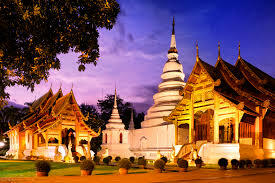 Thai Airways operate daily flights to Phitsanulok Airport from Bangkok. The journey time is approximately 45 minutes. Hire a rental car, which we can arrange to have waiting on you outside arrivals at Phitsanuklok Airport. Or, we can arrange to have delivered to your hotel. A road map of surrounding area will be provided. Please book early, if you want the Fortuner 4x4 with diesel engine (which will seat seven passengers), or if you need the larger 12 seat Toyota Hiace minivan. Hire a quality, bargain priced Single, or Double Cab pickup. Rent Minivans to seat 12 or 15 passengers. Compare, look and book holiday auto hire today. Small deposit, full refund on vehicle rental. 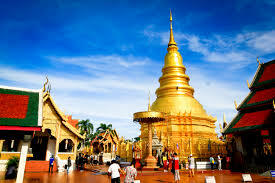 Phitsanulok once served as the capital of Thailand for a period of twenty five years. It is nestled on banks of the River Nan. Drive to Sakunothaya Arboretum Park, some 33km away. The park was give its name by The King of Thailand in 1958. The 10 meter waterfall that has carved the surrounding stone into a scenic landscape, is one of the main attractions. We would advise making a day of it. It is great for kids and adults alike, so don't forget to pack a picnic in the boot of your hire car. 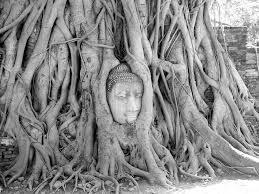 A lot of people use Phitsanulok as a gateway to get Sukothai, which is a world heritage site. These categories are in high demand and do sell out. If you're unfamiliar with Thai roads, consider hiring a Sat Nav system, which will help navigate you through the streets and motorways. Looking for car hire in Chiang Mai, Udon Thani, Ubon Ratchathani or Sukothai Airport? Then check with us also.